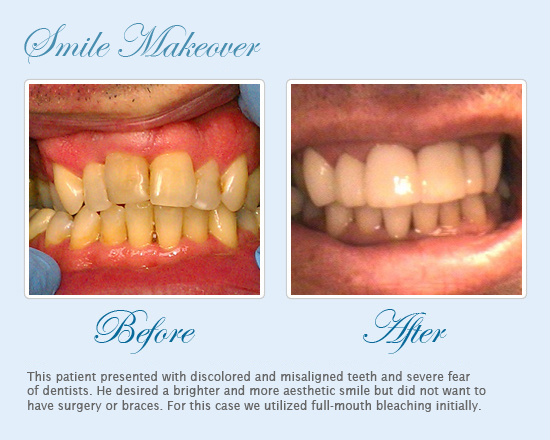 Cosmetic dentistry allows a patient to take control of his or her own smile. 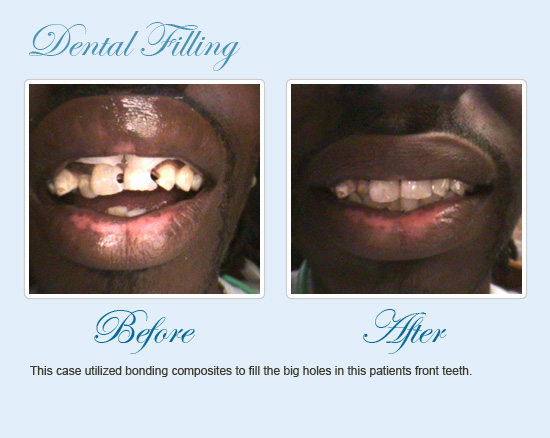 With a few simple procedures, your dentist can create the perfect smile for you. Veneers can solve a variety of dental concerns, but there are alternatives to having porcelain veneers placed on your teeth. Your dentist can help you determine the best option for your situation. You might consider porcelain veneers because of stained or discolored teeth. 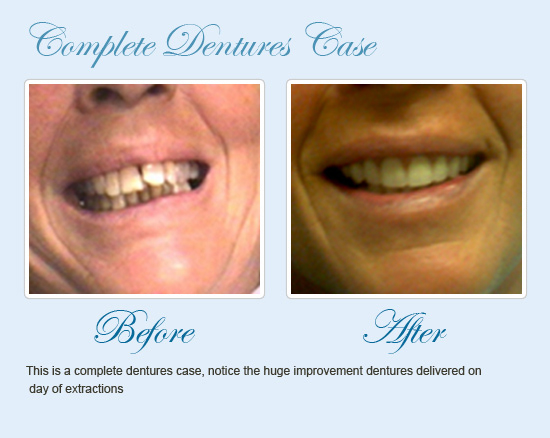 However, teeth whitening may be a suitable and economical alternative to veneers. Bleaching can make your teeth numerous shades lighter. But, if you have permanent discoloration from medications, trauma, or previous dental work, those teeth may not respond well to teeth whitening – veneers can provide a uniformly-colored smile. 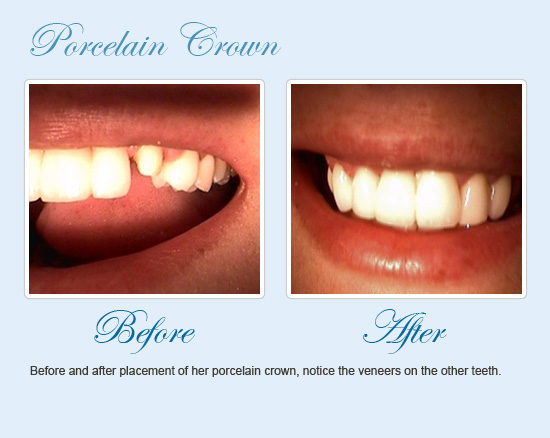 Porcelain veneers can be used to improve the appearance of gaps between teeth. 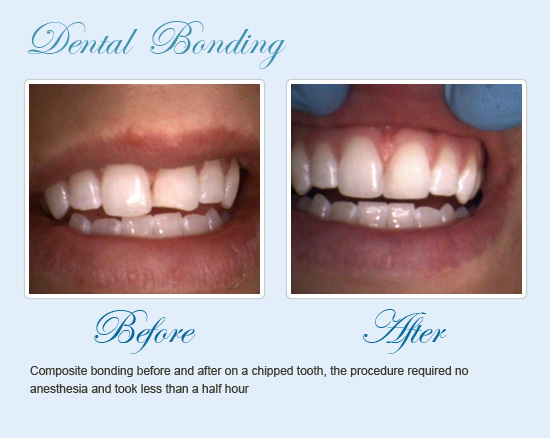 Dental bonding, implants, and crown and bridge units are also viable solutions to correcting gaps, spaces, or missing or lost teeth. 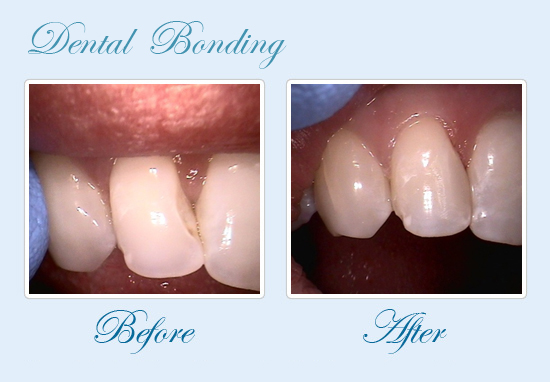 Dental bonding, where appropriate, may be the most affordable option. In addition to dental bonding and teeth whitening, traditional orthodontics (braces composed of metal brackets and wires) or removable braces may be an alternative to porcelain veneers. Orthodontics is appropriate to correct badly misaligned teeth, crowding, or poor spacing, especially at the back of the mouth. While porcelain veneers can be placed over teeth in order to change the look of their shape, contour, or alignment, they don’t fix your bite. Orthodontic appliances move the teeth into their proper location and angle, correcting bite problems as well as improving aesthetics. 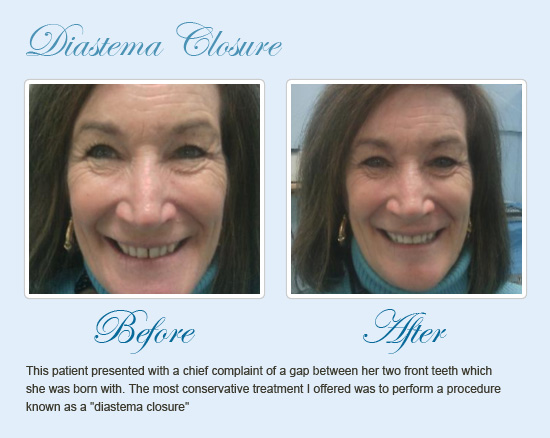 This treatment, however, typically takes months or years and is more expensive. 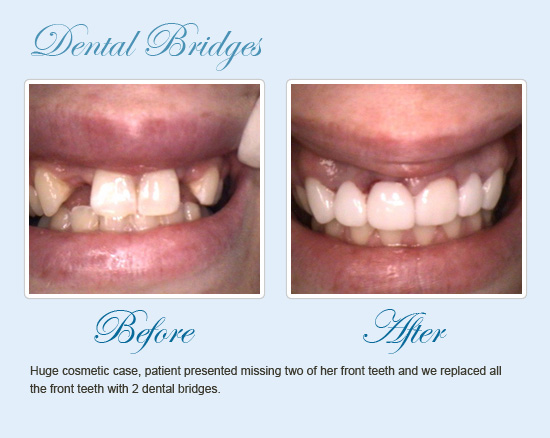 Porcelain veneers can be a quick, affordable fix for minor misalignment. Are porcelain veneers your best alternative to other cosmetic options? 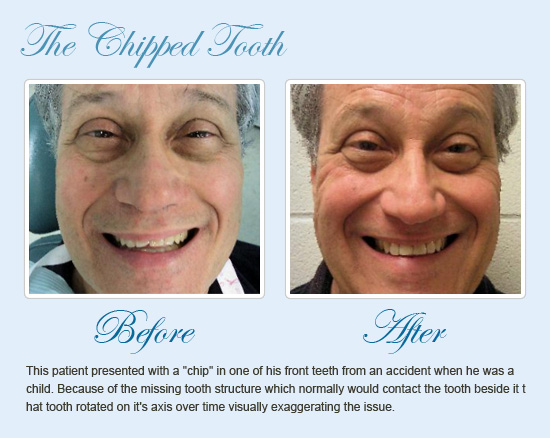 Call Dr. Greenberg today to schedule a consultation appointment and find out how to get the smile you want! Home » Are There Any Alternatives To Veneers?